In addition to the specialty show their will be two all breed shows and a Toy Dog Specialty ! 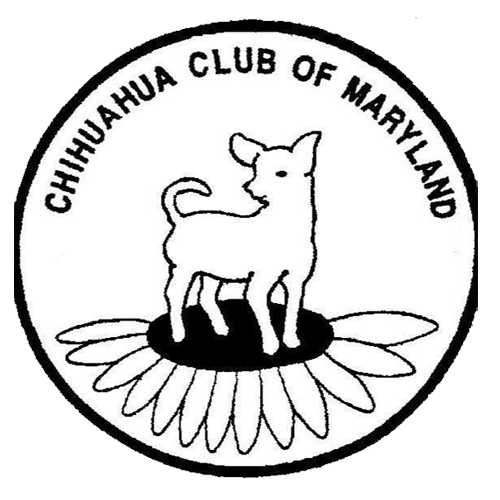 If anyone needs updates please like us on face book https://www.facebook.com/Chihuahua-Club-of-Maryland-1407314842843453/ and you may Call Barb Chamberlain 443-831-2629 ! Remember check facebook for pictures updates and show information. April 3 is our close of entry date. The Club would love to see you at the show in April.